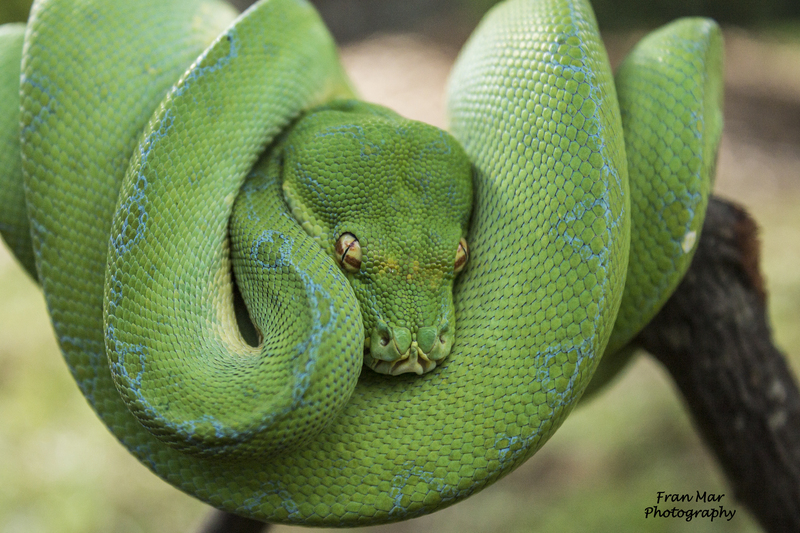 Francoeur Arboreals | Your place for quality reptiles! Your place for quality reptiles! Welcome to Francoeur Arboreals! Our journey began in December of 2003 when we purchased our first cornsnake at a show in Pamona, California. 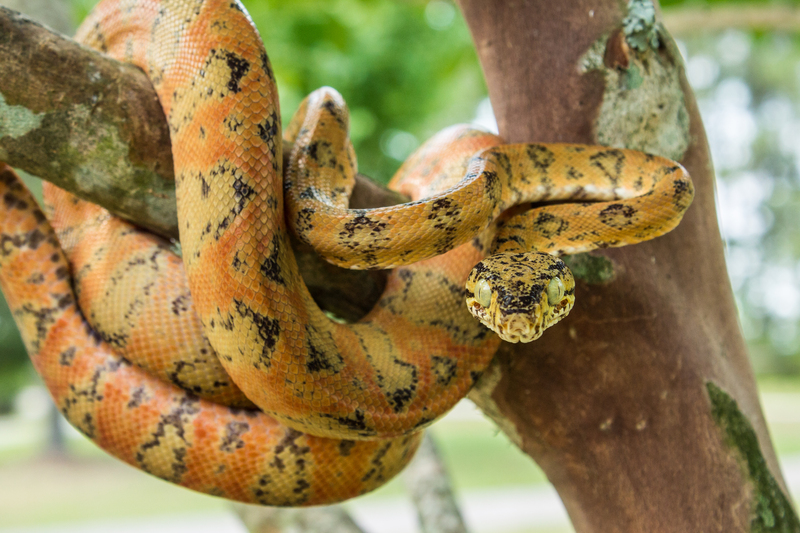 One became three and three became more and soon other species were added including Green tree pythons, Amazon tree boas and much later venomous. We hope you enjoy checking everything out! 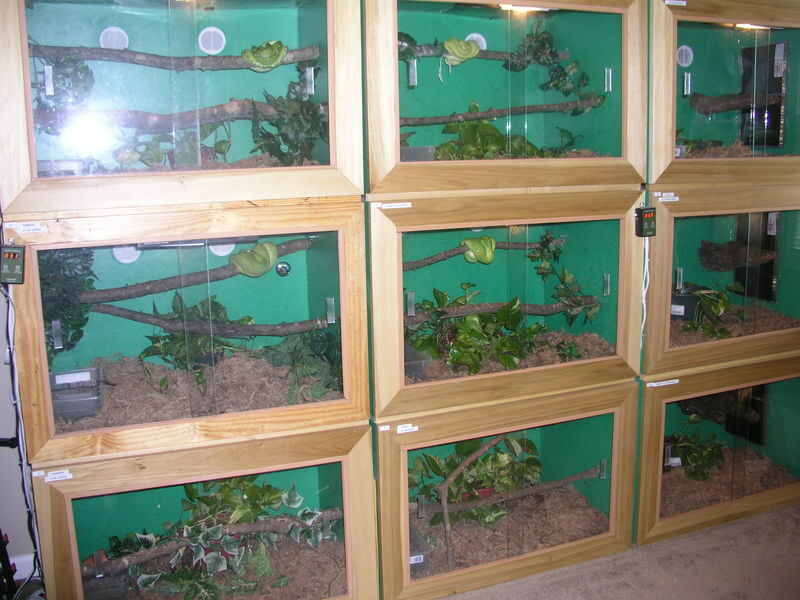 Our animals are kept in custom climate controlled cages with naturalistic substrate and branches for a more stimulating environment. Click here to see!